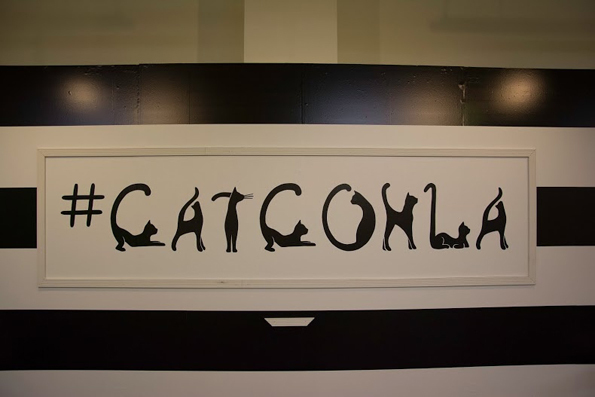 Last weekend we got to go to CatConLA, the world’s first ever cat convention. It was a blast. 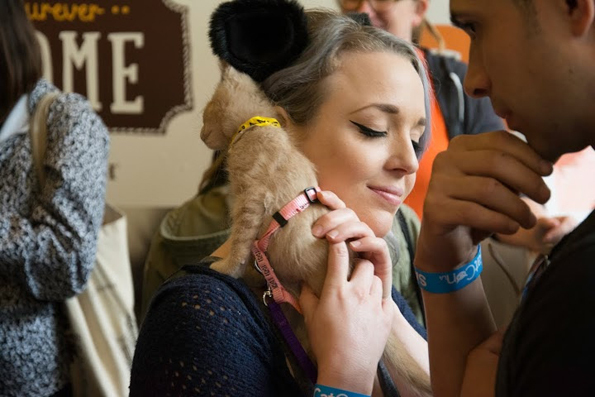 Over 10,000 cat lovers came to check out the event. 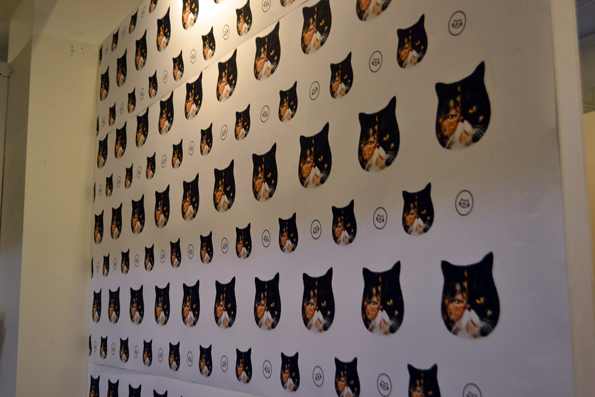 That’s a lot of cat people! 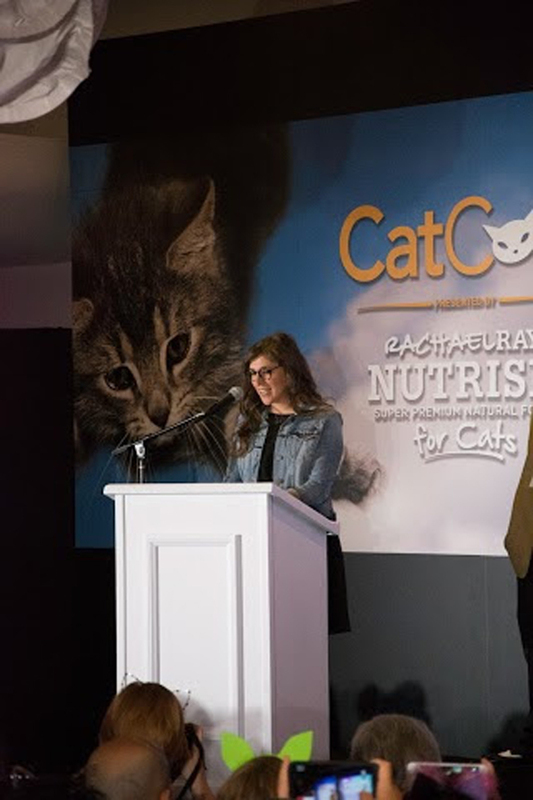 There were even some familiar faces in attendance like Jack McBrayer, Mayim Bialik, Kat Von D, some cast members from MythBusters, and more. 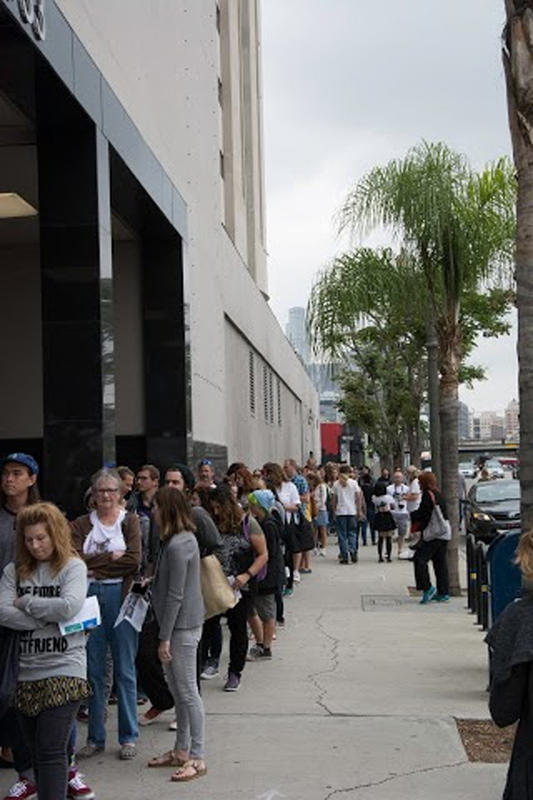 I saw Seth Green walking out of the restroom, true story. Inside scoop! 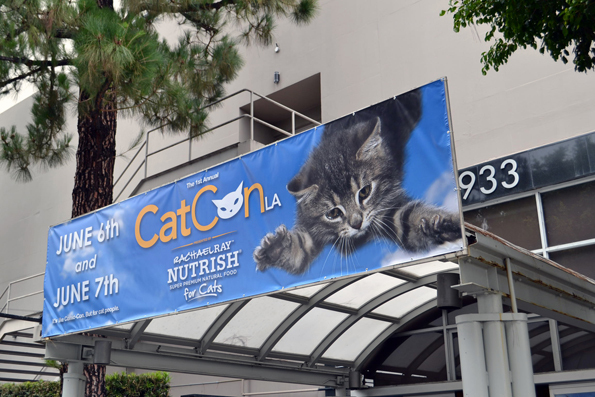 The con featured 100 vendors selling cat merch, there were meet & greets and seminars. 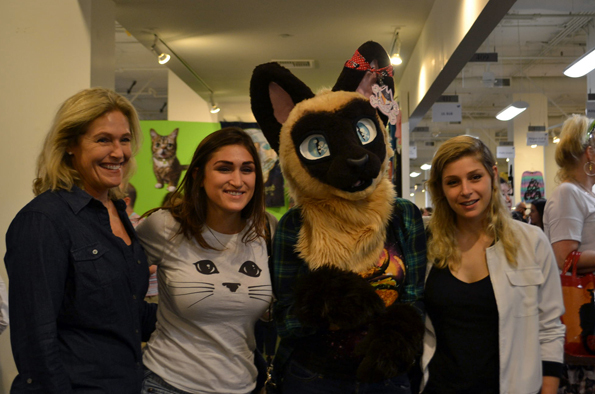 They had cat caricatures, cat manicures, cat tattoos… all kinds of stuff! 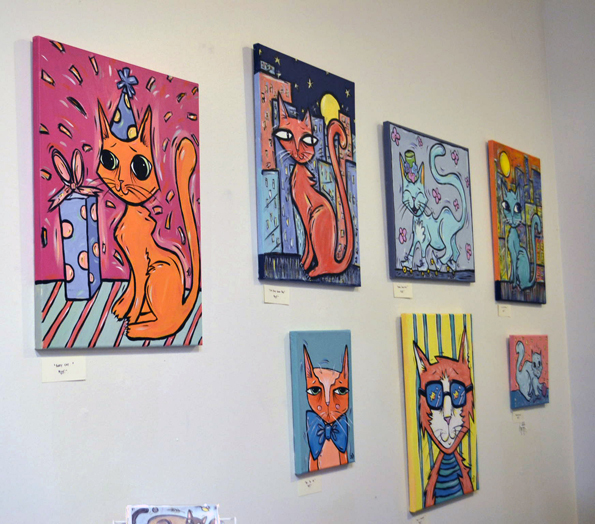 There was even a whole section with a ton of kitties up for adoption by Best Friends Animal Society. 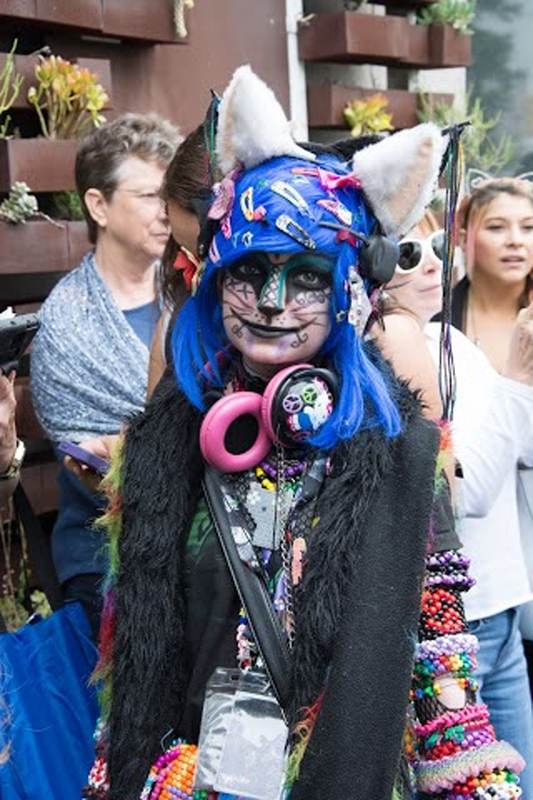 But that’s not all. 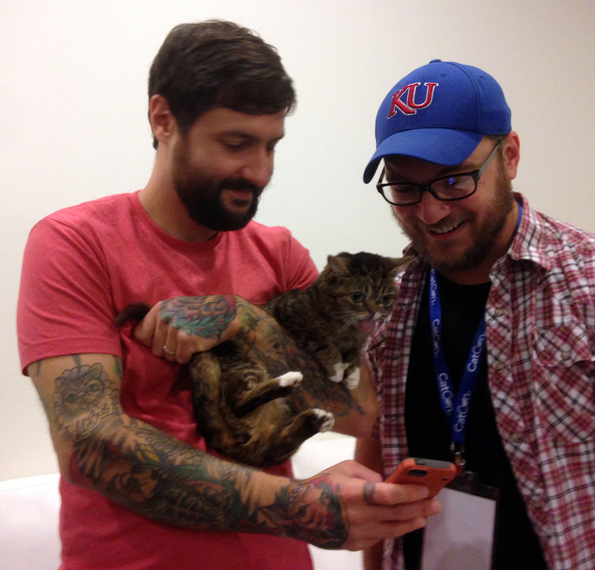 We got to interview Pudge the cat, the folks behind CatsOfInstagram, Simon Tofield the creator of Simon’s Cat, and *trumpets blaring* Lil Bub and her person Mike! 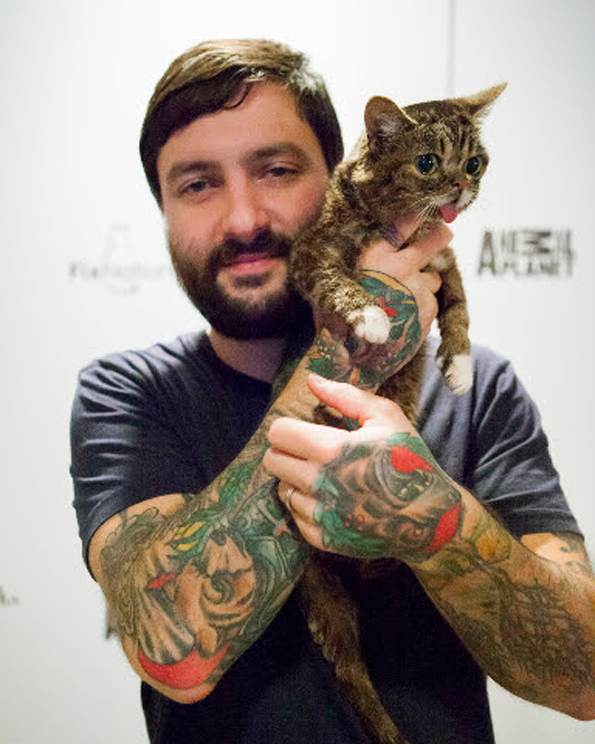 If you heard someone screaming from far away on Saturday at 3:30 PM Pacific Time, that was me meeting Lil Bub. I couldn’t contain myself. 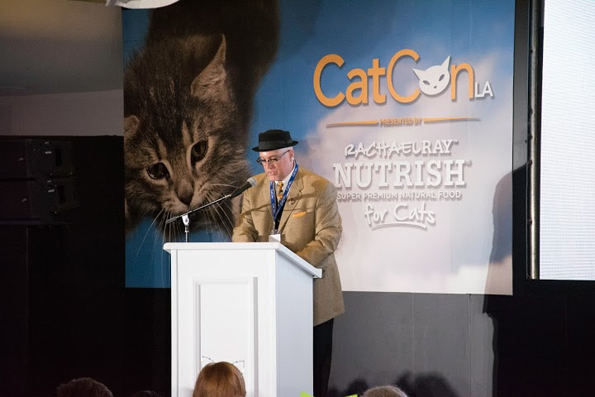 Be sure to check out the video to see Incredible Things do CatConLA! 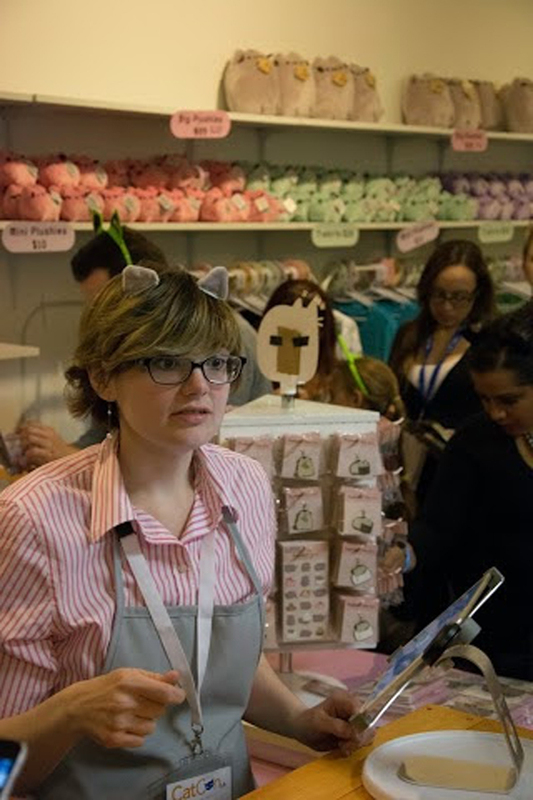 WHEN IS THIS HAPPENING AGAIN I NEED TO BE THERE NEXT YEAR OMG.